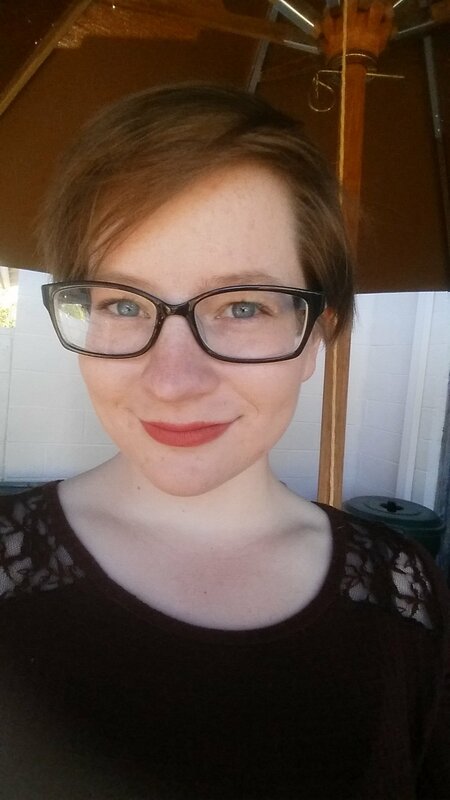 Teresa McBryan is a junior pursuing Aerospace Engineering at Arizona State University (ASU). With a family of mathematicians and engineers, following a STEM path seemed almost inevitable to Teresa; however, it wasn’t until participating in FIRST Robotics in high school that she determined she loved STEM for what it was, not just because of her family. Her fascination with both space and robotics led her towards the path of becoming an aerospace engineer. She has had several internships, one at the Space Systems Lab at the University of Maryland and the other at NASA Goddard Space Flight Center. She is currently participating in research at ASU at the Bio-Inspired Robotics Technology and Healthcare Lab and is a member of the Fulton Ultimate Engineering Leadership Program. In addition to her academic and professional achievements, she has been competing in the sport of fencing for the past 11 years and is a nationally ranked fencer who has represented the United States in a Junior World Cup and 2 Cadet World Cups. As a Brooke Owens Fellow, Teresa will work at Orbital ATK.